The federal government has yet to release its response to last year’s national security consultation, but at least one thing is increasingly apparent. Lawful access, the regulations that govern police access to Internet and telecom subscriber information, will be back on Public Safety Minister Ralph Goodale’s legislative agenda. My Globe and Mail column notes that the details of the complex new rules that would grant warrantless access to some telecom and Internet information system are still a work-in-progress, but the final outcome is sure to raise concerns with the privacy advocates as well as telecom and Internet providers. 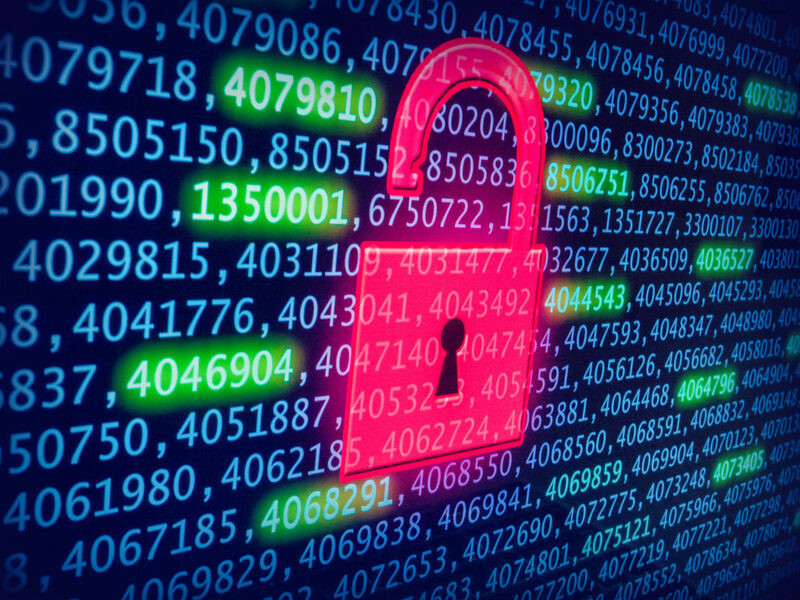 A cybercrime working group comprised of senior officials from federal, provincial and territorial governments have spent months developing the new lawful access framework. It recently held two invitation-only consultations on the issue with Canadian telecom and Internet companies as well as civil society groups and academic experts. I participated in the latter event, which was held under Chatham House rules that allow for disclosure of the content of the meeting without attribution to specific commentators.